Los Angeles – Longtime journalist Rob Parker joins FS1 as a contributor to SKIP AND SHANNON: UNDISPUTED, bringing decades of sports media experience and an inimitable perspective to America’s fastest-growing daily studio show. The announcement was made today by Charlie Dixon, Executive Vice President of Content for FS1 and FS2. Early in his career, Parker became the first African-American sports columnist at the Detroit Free Press in 1993 and New York’s Newsday in 1995. Parker has since written for a number of publications, including nearly a decade as a columnist at the Detroit News (2000-2008), and currently writes for The Shadow League. Parker made the jump to national sports television as a contributor for ESPN in 2005. Having previously made regular appearances on ESPN’s “First Take,” Parker reunites with Skip Bayless on UNDISPUTED, and will also have three-time Super Bowl champion Shannon Sharpe and moderator Joy Taylor to contend with this time around. SKIP AND SHANNON: UNDISPUTED airs on FS1 weekdays from 9:30 AM – 12:00 PM ET. 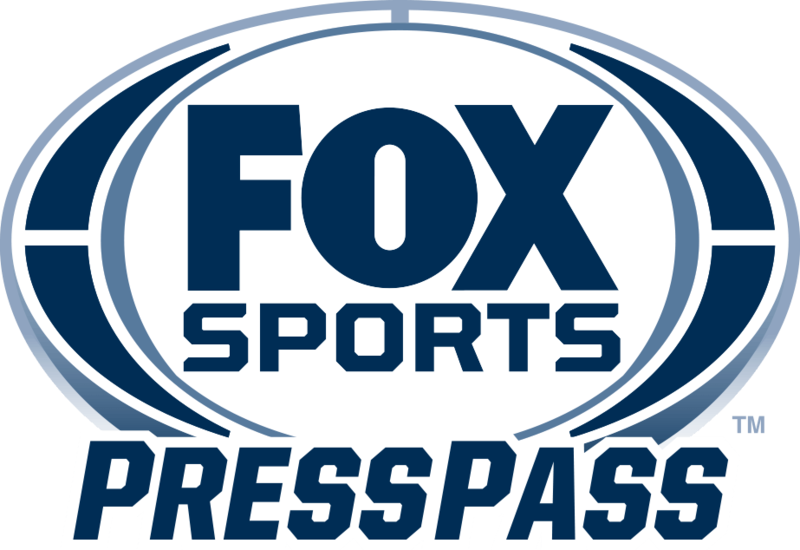 For more information, please visit http://www.foxsports.com/presspass/shows-properties/show/skip-and-shannon–undisputed.